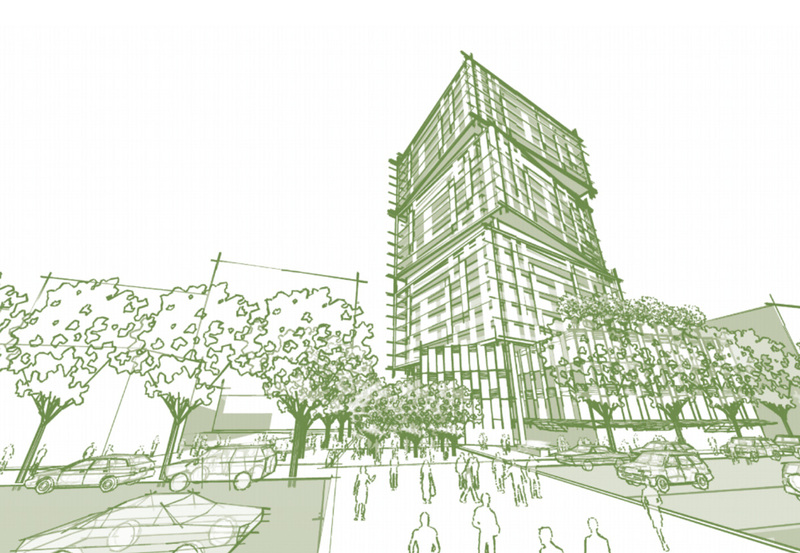 Our aim is to demonstrate how well-planned urban design and development is the foundation for a physical environment that is conducive to a competitive economy, sustainable communities and a high quality of life. 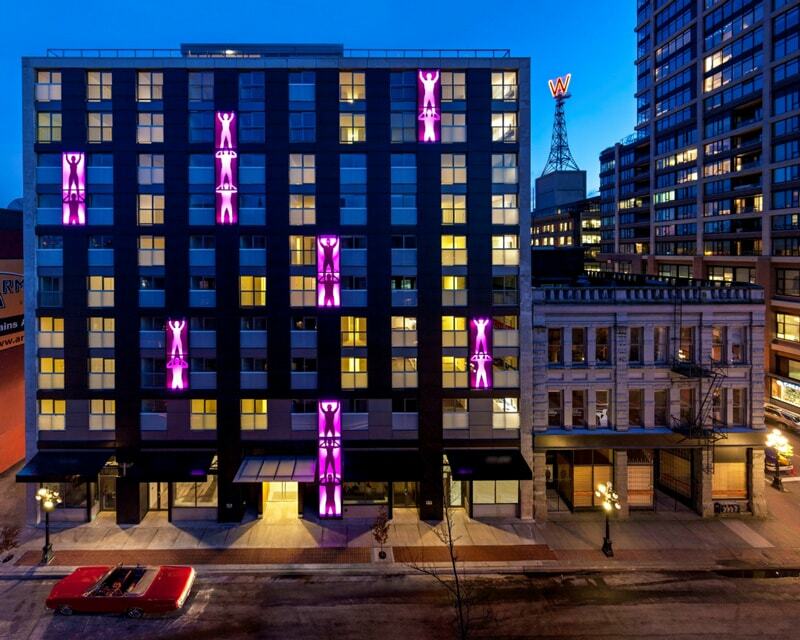 A unique contribution to Vancouver’s Downtown Eastside, this socially conscious model of 96 affordable units and 12 non-market housing units, offered affordable home ownership with priority given to local residents. 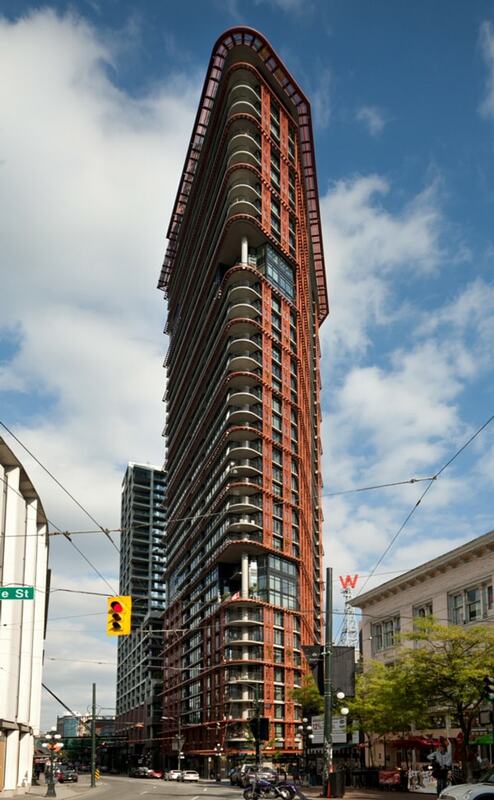 An appealing and culturally-rich addition to Vancouver’s Chinatown, 188 Keefer offers its residents subtle architectural features reminiscent of traditional Chinese Gardens with modern conveniences and enriching public art by Vancouver artist, Ron Terada. An aesthetically pleasing addition to Fairview Slopes, 700 West 8th is decorated in greenery from living green walls to landscaped terraces. 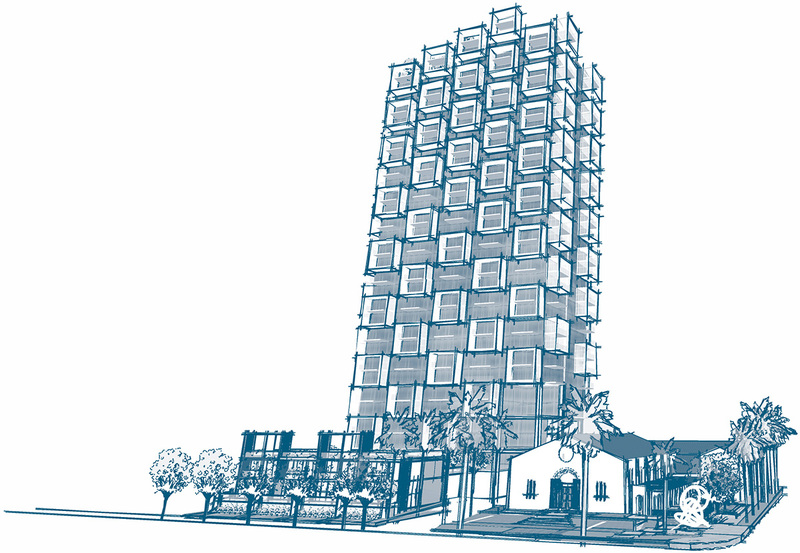 With sustainability a priority, the building offers environmentally sensitive features including geothermal heating and cooling, rainwater retention and solar shading. 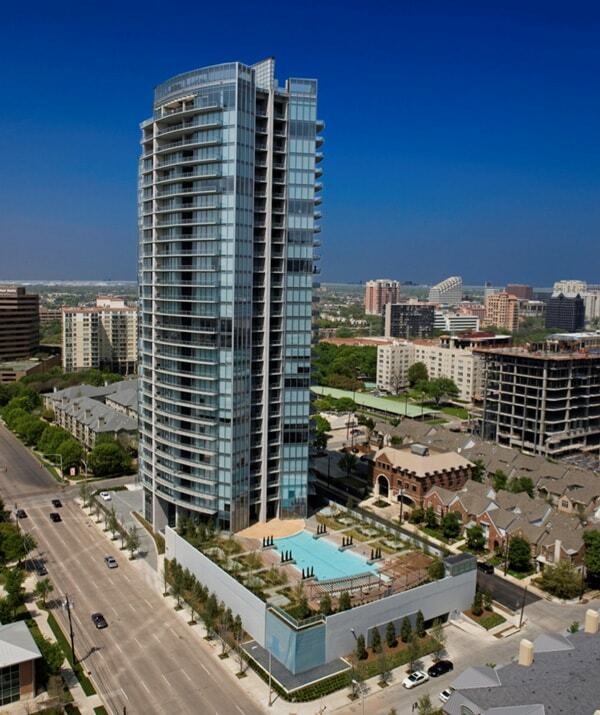 Luxury, resort-style living and technological advancements offer a unique opportunity for Downtown Dallas. 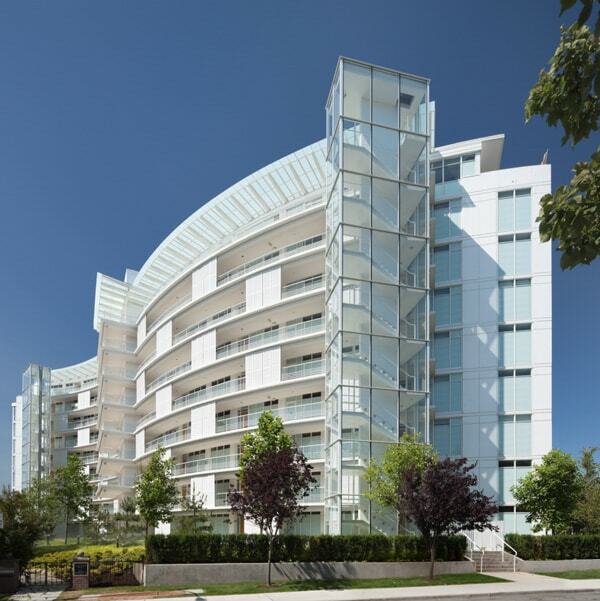 Residents enjoy amenities such as an infinity pool, private cabanas, outdoor fireplaces and a world-class health club. 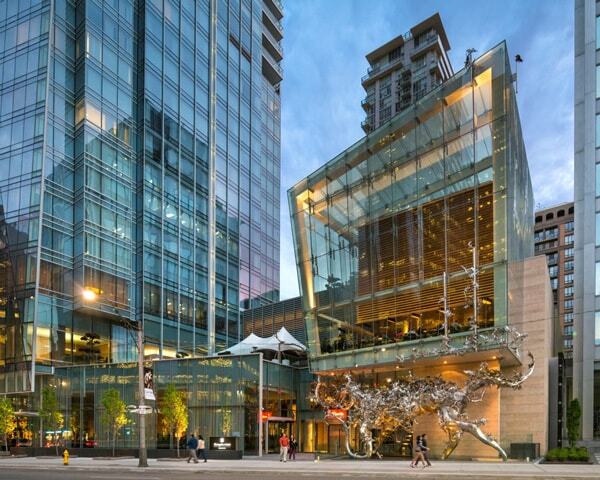 Famously known as Vancouver’s tallest structure, Shangri-la Hotel and Residences brings class, luxury and art to downtown Vancouver. Vancouver Art Gallery’s Offsite of everchanging art installations can be found in its courtyard where the public can gaze at captivating and oftentimes curious revolving pieces. 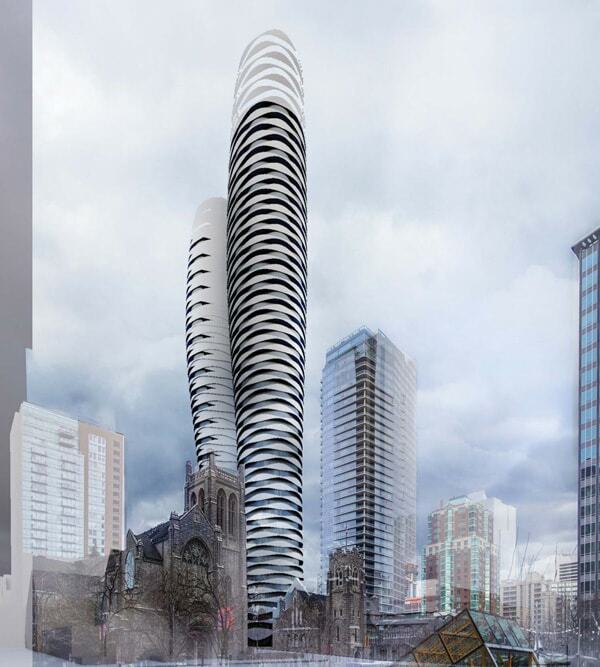 In honour of architect Bing Thom and reminiscent of its name, the Butterfly will have an everlasting effect on the metamorphosis of Vancouver’s skyline. 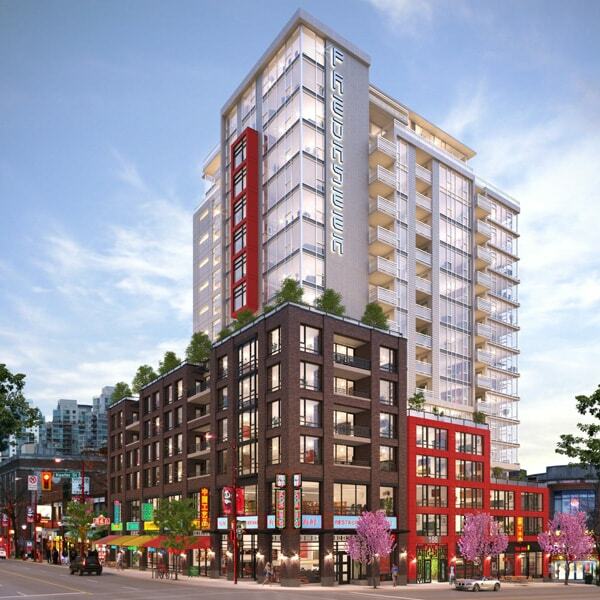 This complex project will offer homes illuminated with natural light and will forever transform the neighbourhood into an inclusive meeting place of beauty and art. 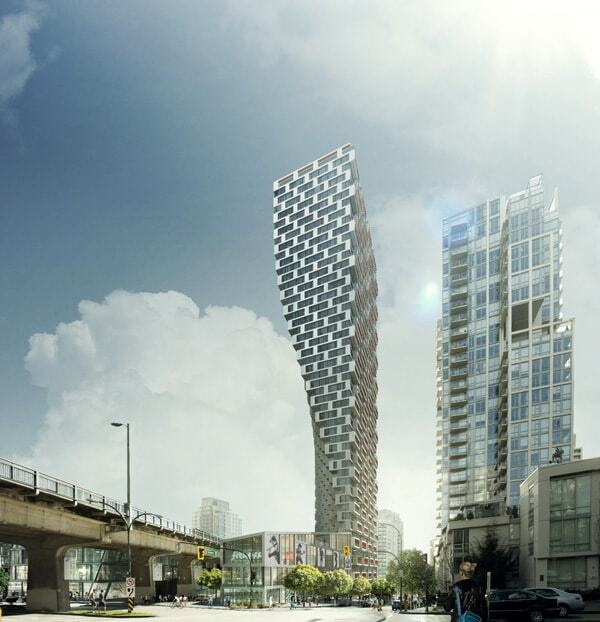 Vancouver House, designed by world renowned architect, Bjarke Ingels has received worldwide buzz with its one-of-a-kind twisted design and mesmerising architectural features that strategically and methodically work around the constraints of its complicated environment. 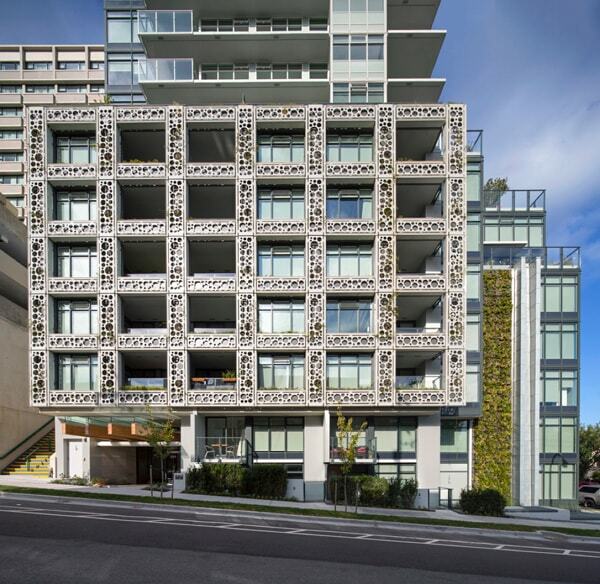 Gracing the edge of Victoria’s waters, Shutters Spa and Residences is recognized for its west coast inspired features including abundant landscaping, lagoons and a two-storey waterfall. Residents enjoy spa amenities and resort-style living year-round.